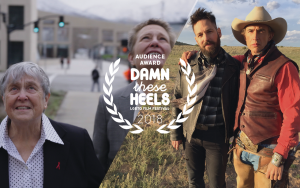 We are excited to announce our Audience Award winners for the 15th annual Damn These Heels LGBTQ Film Festival – Quiet Heroes for best documentary and Ideal Home for best dramatic! 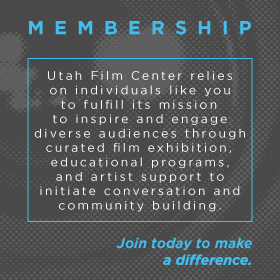 Out of over 2,100 ballots, these films were voted with the highest rating among the 23 feature films presented at this year’s Festival. 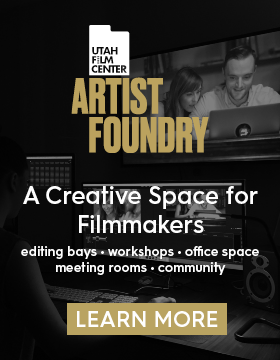 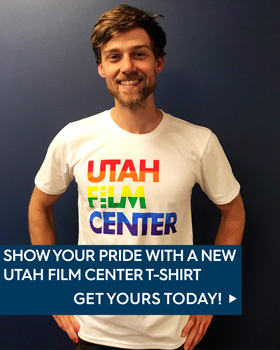 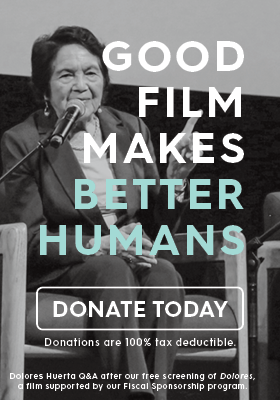 If you haven’t yet, click here to take a look back at some of key moments that happened at this year’s Festival including a post-film discussion with Quiet Heroes‘ film subjects Dr. Kristen Ries, Maggie Snyder, Peter Christie, and Beverly Stoddard, moderated by Stan Penfold of the Utah AIDS Foundation.